Siba wants to take back its lost position in Örebro. 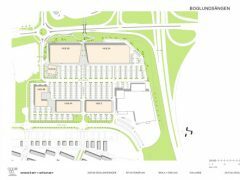 A brand new store opens this spring in Boglundsängen’s retail park close to the motorway. This also means the Aspholmen-store will close.